Road Trip. Bikes. Surfboards. Beach. Mountain. Love. 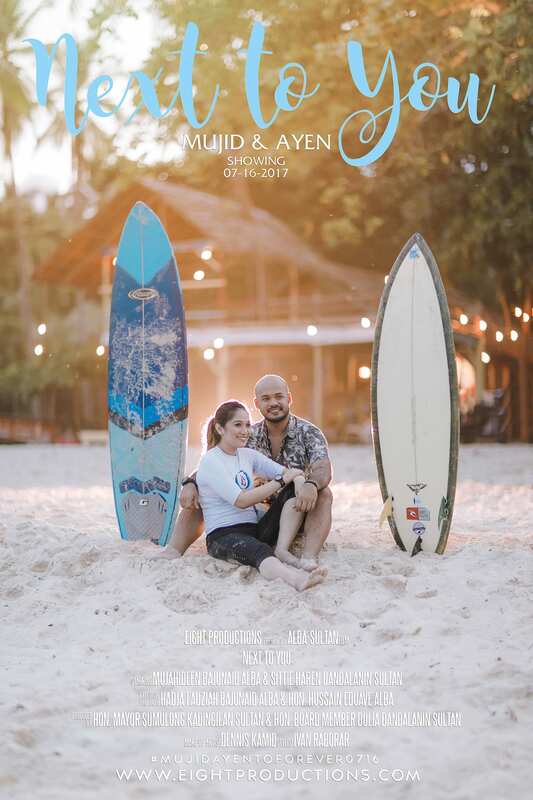 It was a great adventure not just for Mujid and Ayen but also for the whole team. Climbing the mountain was very challenging for all of us especially we also have things to carry with. It took us a bit while to reach its top but when we arrived there, the view was really awe-inspiring. Indeed it was a tiring adventure but the shoot was really worth it. We took advantage of the top view, ended up taking great aerial clips. Please watch in Full HD only! One of the best finds of Islam Wedding we can experience. These guys are nailing it! Check out IG here and request a quote HERE.